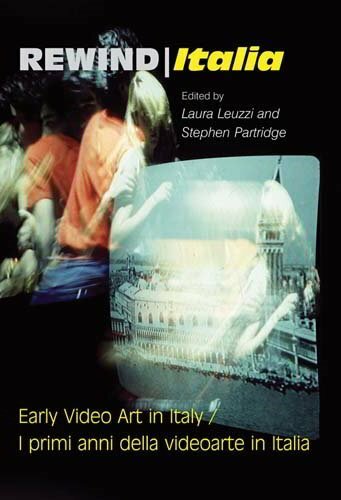 Italy was a vibrant centre of video art production and exhibition throughout the 1970s and 1980s. This early seminal experimentation attracted artists from all over the world and laid the foundation for video art. However since then, early Italian video art has received only scant international exposure. Its contribution to the history of video as an art form has for too long escaped the recognition that it so unequivocally deserves.